or 2018-19, the capital expenditure is projected to be around Rs 4,100 crore, compared to Rs 2,500 crore for the current financial year ending on March 31. 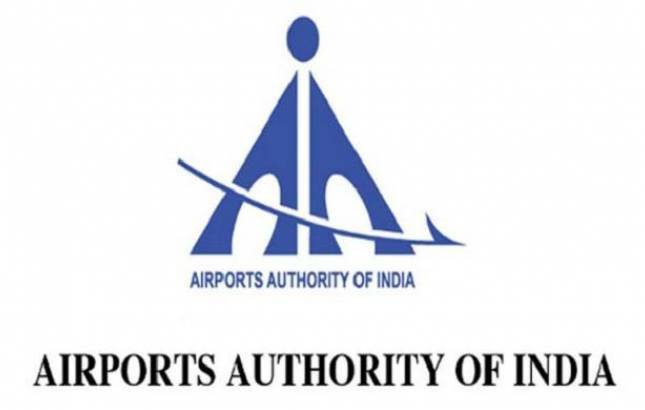 Airports Authority of India (AAI) is looking to raise Rs 1,500 crore as term loan to fund capital expenditure in the next fiscal, wherein work is to commence on new terminal buildings at various aerodromes. The state-owned airports' operator, which has a healthy balance sheet, is going in for borrowings for the first time. For 2018-19, the capital expenditure is projected to be around Rs 4,100 crore, compared to Rs 2,500 crore for the current financial year ending on March 31. The domestic aviation market is growing at high double digits and to meet the rising demand, infrastructure capacity needs to be ramped up. AAI -- which operates more than 120 airports in different parts of the country -- is scouting for rupee term loans to the tune of Rs 1,500 crore, according to a recent public notice. "Since we have a healthy balance sheet, we are confident of raising funds at more competitive rates," AAI Chairman Guruprasad Mohapatra told PTI.